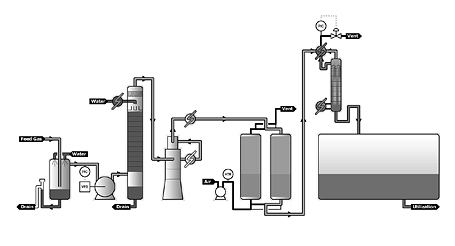 From brewery based CO2 plants to distillery based, ammonia based, chemical based and MEG based plants, SICGIL offers complete recovery plant solutions capable of producing 99.99% IBST Standard Liquid CO2. SICGIL can supply CO2 storage tanks both Horizontal & Vertical of different capacities ranging from 5 MT to 300 MT as per customer requirement . These are designed as per client specifications and can store liquid CO2 under high pressures. 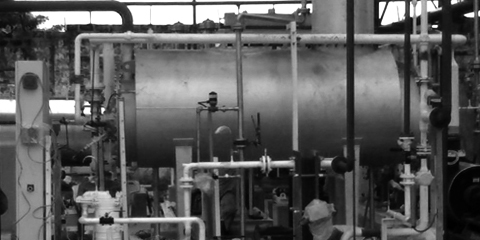 SICGIL offers a wide variety of CO2 production plants including Diesel and Kerosene based, Natural Gas based and Charcoal based plants. Usage of quality raw materials and sturdy designs ensure our plants are in high demand globally. SICGIL offers a range of square block shape Dry Ice Presses that offer high efficiency and low power consumption. 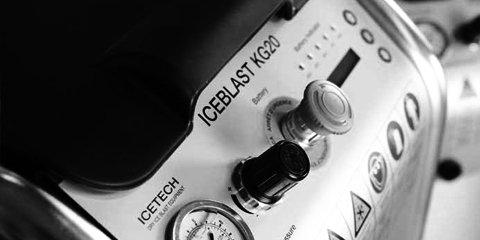 The dry ice manufactured has a superior shelf life, better transportability and better blasting aggression. We also offer an assortment of pelletizers. 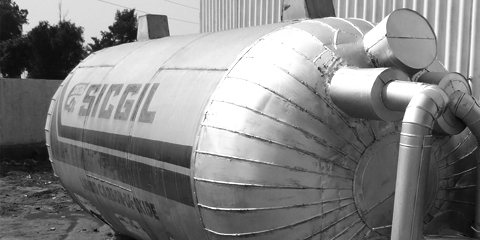 In over 60 years of operations, SICGIL has quickly risen to be the market leader in India for CO2 products and services. Our state of the art factories located at Chennai, Bhatinda, Goa, Tuticorin, Vadodara and Kakinada have a cumulative production capacity of over 400 tons per day of CO2 of the highest quality. 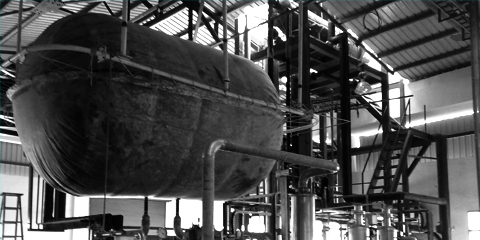 Apart from manufacturing and delivering CO2, SICGIL designs and erects CO2 plants, manufactures storage and mobile tanks, as well as related equipment. SICGIL also provides cost effective business solutions to its customers. © 2010 SICGIL India Limited. All rights reserved.